Community Activities Supported by Swope, Rodante P.A. Dale Swope and Angela Rodante founded Save Tampa History, LLC to help Ybor City’s business and residential community flourish by renovating casitas and leasing them out to responsible families in need. Ultimately, this is done in effort to bring families back to the city and provide them with proper housing. 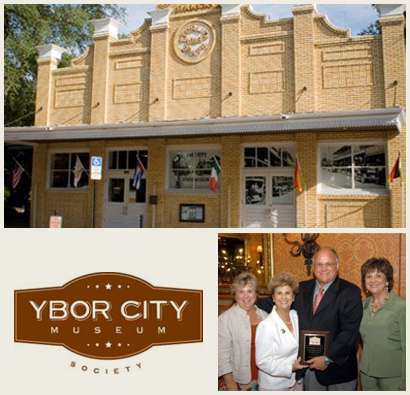 The Ybor City Museum Society is dedicated to the preservation and celebration of Ybor City’s unique cultural heritage. In support of the Ybor City Museum State Park, the society provides both visual and oral exhibits, educational outreach, and regularly hosts special events. Swope Rodante is a proud supporter of The Ybor City Museum Society and has participated in their Annual Buildings Alive! Ybor City Architecture Hop for the past two years. 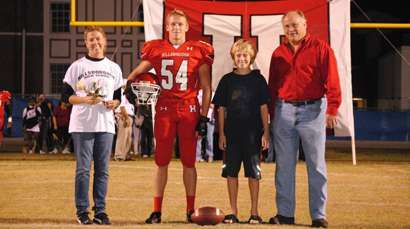 The Hillsborough High School Football Trust was founded to ensure the Terriers have the financial support necessary to stay on top. With school budget cuts, the Terrier football team is on the short end of the funding and forced to compete with teams that are much better funded. As a member of their football alumni, Mr. Swope knew he had to take action to raise funds. So, he formed the Hillsborough High School Football Trust to guarantee that the team has a chance at fair competition on the field. The American Lung Association is the leading organization working to save lives by improving lung health and preventing lung disease. Every year, the organization hosts The Fight for Air – Climb Tampa event. Teams and individuals challenge themselves to reach the top of the Bank of America Building in downtown Tampa by climbing 42 floors to the top. 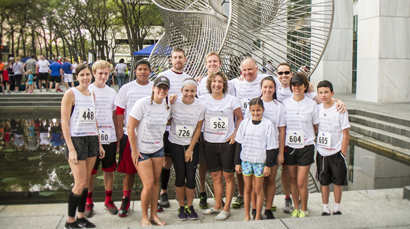 It is a truly unique event that helps raise awareness of lung disease and our firm is honored to participate each year. 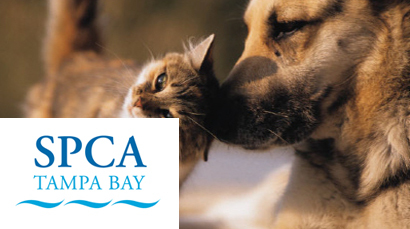 The SPCA works with a commitment to prevent the cruelty of animals. The organization provides shelter for unwanted or neglected animals, administers an adoption program, offers humane education programs and preserves humane law enforcement to address the issue of animal cruelty. Members of our team volunteer their time with The SPCA. The Humane Society is dedicated to providing comfort and care for animals in need. The Tampa Bay chapter has been listed as a Charity Navigator Four-Star Charity since 2007 in recognition of the organization’s ardent advocacy for animal rights. 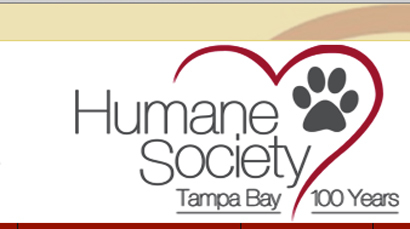 The Humane Society of Tampa Bay is among the many local charities Swope Rodante supports. 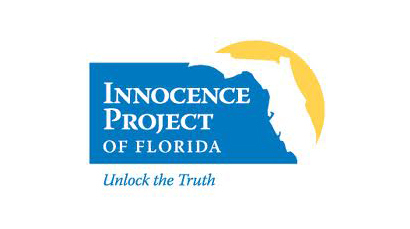 The Innocence Project of Florida helps innocent prisoners obtain freedom and regain control of their lives by screening and investigating cases in which there are meritorious innocence claims. The program is also known for implementing reforms within the justice system to prevent future wrongful incarcerations. Members of our team volunteer their time with The Innocence Project of Florida. 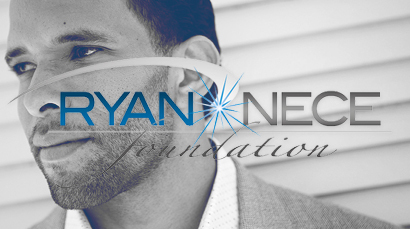 The mission of the Ryan Nece Foundation is to be a beacon to teens by empowering them to impact giving in their communities. The foundation’s vision is to create opportunities for teens to embrace the Power of Giving through service projects, inspirational programs, and volunteerism. Swope Rodante is a proud supporter of The Ryan Nece Foundation, supporting their Annual Mind & Body Clinic and their Best Moms in the Bay event, among others. 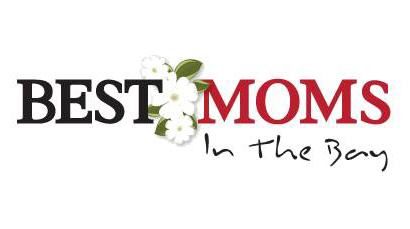 Hosted by former Tampa Bay Buccaneers Ryan Nece and Shelton Quarles, the annual Best Moms in the Bay event honors exceptional Bay area mothers. Nece and Quarles were both raised by single mothers and hold honoring the strength and determination of single mothers in high regard. Swope Rodante is proud to have sponsored this event in 2012. 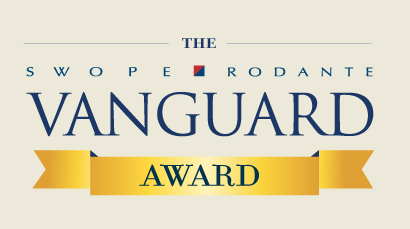 The Swope, Rodante Vanguard Award was established by Vanguard Attorneys, our sister personal injury law firm serving the Tampa Bay area. The award program honors outstanding high school student athletes and coaches throughout Hillsborough County. Members of the selection committee are proud to celebrate these students who provide a strong example for fellow peers and positively impact the school system as well. 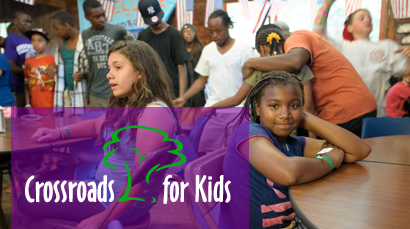 Stephanie Miles volunteers as an attorney ad litem for Crossroads For Florida Kids, Inc. The organization is committed to promoting and facilitating pro bono legal representation for children in Hillsborough County, Florida in dependency and delinquency proceedings, and for homeless teens. 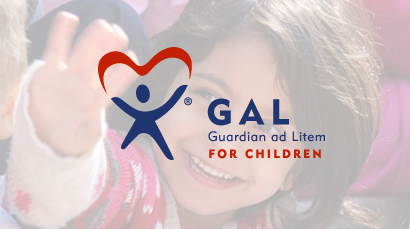 The Guardian ad Litem Program is an organization which is dedicated to helping neglected, abused and abandoned children. Guardians ad Litem are volunteers are appointed by the Court to advocate for the best interest of a children and work to find them permanent homes. Stephanie Miles volunteers as a guardian ad litem for the program. Swope, Rodante P.A. 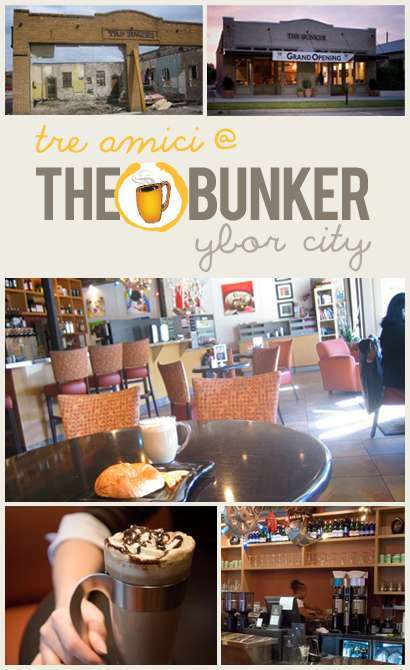 is a proud supporter of the Ronald McDonald House. The Ronald McDonald House of Tampa Bay provides a “home-away-from-home” for families with children receiving medical treatment in bay area hospitals. The Ronald McDonald House offers families a way to stay together, in proximity to the treatment hospital, and be comfortable and cared for during their stay. 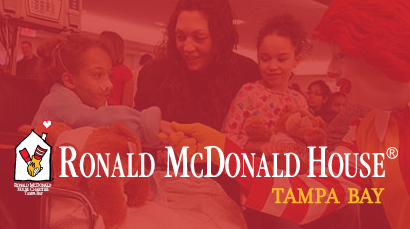 Ronald McDonald House of Tampa Bay is comprised of four Houses, three in St. Petersburg and one in Tampa, offering a total of 80 bedrooms with private baths.